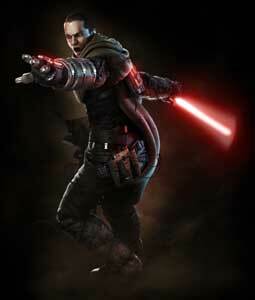 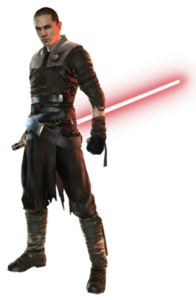 Galen Marek, Codename Starkiller was the sith apprentice of Darth Vader until he got betrayed by him. 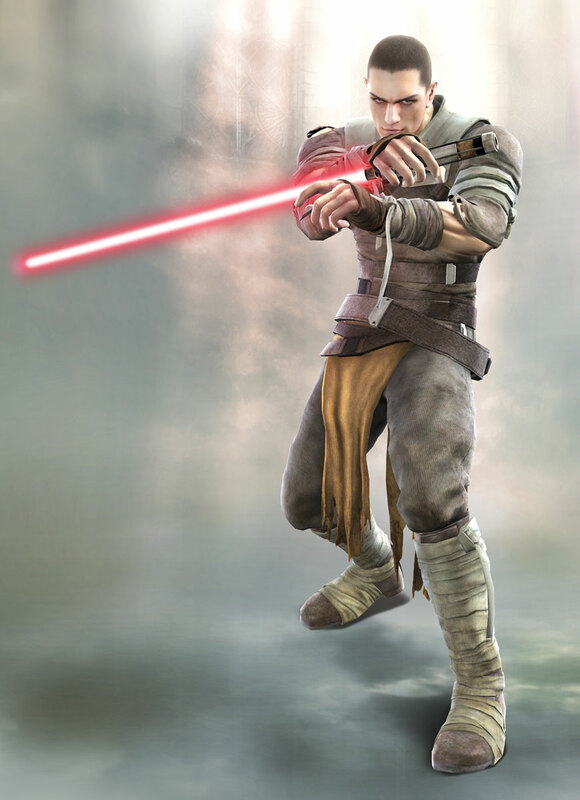 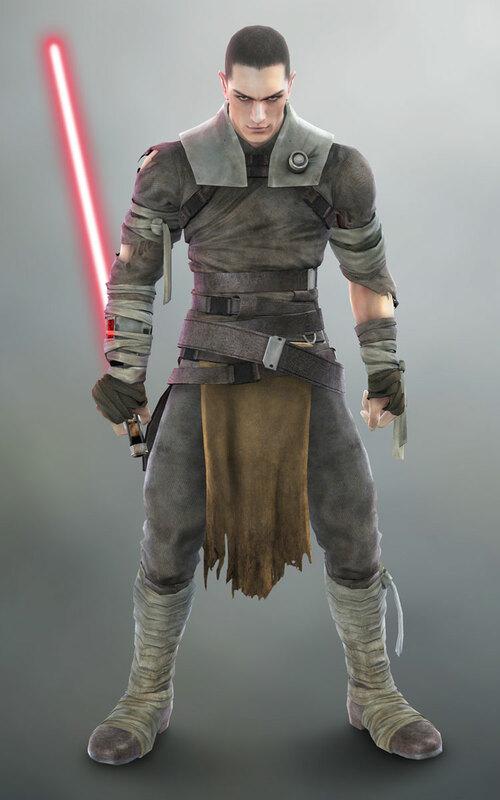 Starkiller debuted as a guest character in SoulCalibur IV in 2008 for the Playstation 3 and XB360 short before Star Wars Unleashed was released for multiple platforms in the same year where he was the main protagonist. Galen returned in the sequel Star Wars Unleashed II (2010) as well as in LEGO Star Wars III: The Clone Wars (2011).